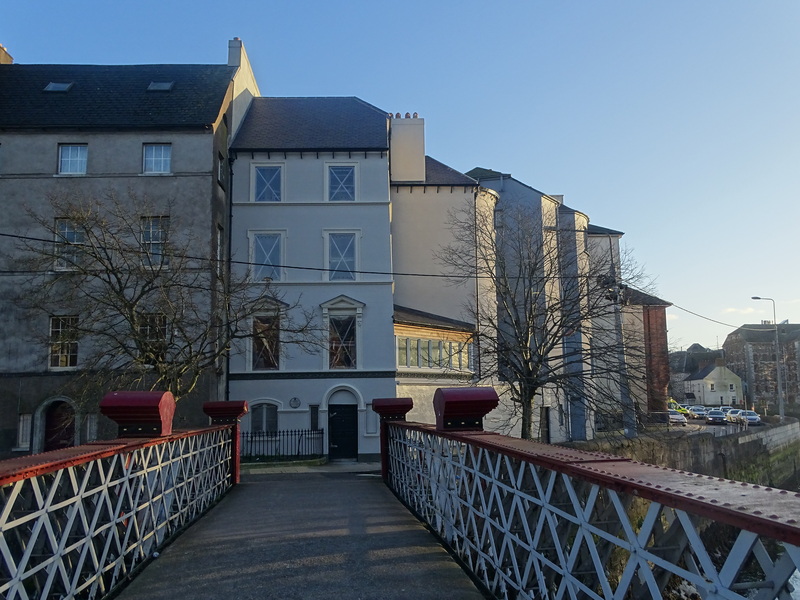 Discussions on the influenza epidemic, poverty and housing prevailed across the meetings of Cork Corporation in late November and early December 1918. At the public health committee of Cork Corporation on 26 November 1918 Mr J Horgan (vice-chairman) presided. Dr D D Donovan, Superintendent Medical Officer of Health, reported that the dispensary medical officers had reported 117 cases of influenza in their districts during late November as against 500 cases in previous reports. The spread of influenza still| continued, according to the doctor, in a “mild character”, with a few exceptions. It was visibly on the decline and not in epidemic form. Dr O’Donovan noted: “sporadic, cases, however, must be expected to occur for some time, and I hope that in a week or so the disease will completely disappear”. The number of deaths registered from influenza, and pneumonia for the four weeks ending Saturday, 16 November were as follows – 30 deaths occurred from influenza, 17 civil and 13 military and from pneumonia, 14 civil and 5 military. The Vice Chairman said on the whole the report was very satisfactory. He thought that Cork had escaped the worst of the epidemic. Alderman O’Sullivan agreed with the chairman and said the fact that they had escaped so well was due largely to the precautions taken by the committee. A joint meeting of the Public Health and Housing Committees of the Corporation was also held on 26 November 1918. Alderman Sir Edward Fitzgerald presided. 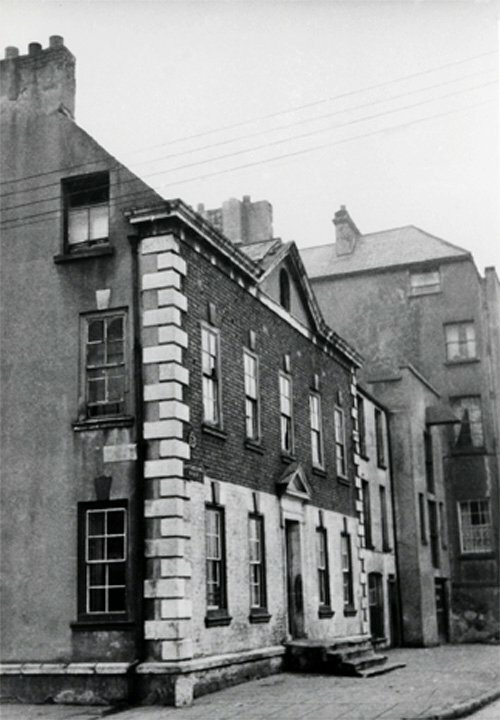 Alderman P Stack said that during previous years a number of houses had been demolished in the West ward, and all Hanover Street had completely disappeared so far as housing accommodation was concerned, including the lower end of Grattan Street, Portney’s Lane, Broad Lane, Thomas Street, and Bachelor’s Quay. There was no part of the city more in need of housing accommodation than the West Ward and he expressed the need for new housing schemes. The Chairman Sir Edward Fitzgerald said he intended to bring before the Committee what he considered was a want left unfulfilled for the previous 30 years. Whenever a housing scheme was on hand the strongest argument in its favour was to get rid of the slums on a proposed site. There was no trouble securing sites outside the city. However, he deemed the flat of the city – the Marsh and the Coal Quay was being forgotten about. There were a number of people living in those localities who could not go to live in proposed places such as Gurranabraher, Mayfield, or elsewhere. He suggested that they should offer a prize of £150 for an accepted design scheme of overhauling the Marsh and Coal Quay districts, and the “rookeries” in the adjoining lanes and alleys. He noted: “The houses should of course be as cheaply built, as possible, but the need was immediate. They could first build a dozen or two, and then continue to build others when they had those completed”. The City Solicitor present highlighted the West Ward scheme had not been shelved and was quite as advanced as any other scheme. He detailed that the trouble was that the Corporation were unable to get any information as to the intentions of the Government. He was certain that the moment it became known what the Government meant to do with regard to the financial part of the Housing question, on what terms they could borrow money or what contribution the State was going to make, if any – the Council schemes in Cork could be pushed ahead; “it would not be his fault, or, he was sure, the fault of the Committees, if their schemes were not the most advanced in Ireland”. The Chairman said the City Engineer should be directed to make plans in connection with the Marsh site from the Main Street to the Mercy Hospital, with a view to having information of the fullest character preparatory to the holding of an inquiry later on. His suggestion was agreed to. 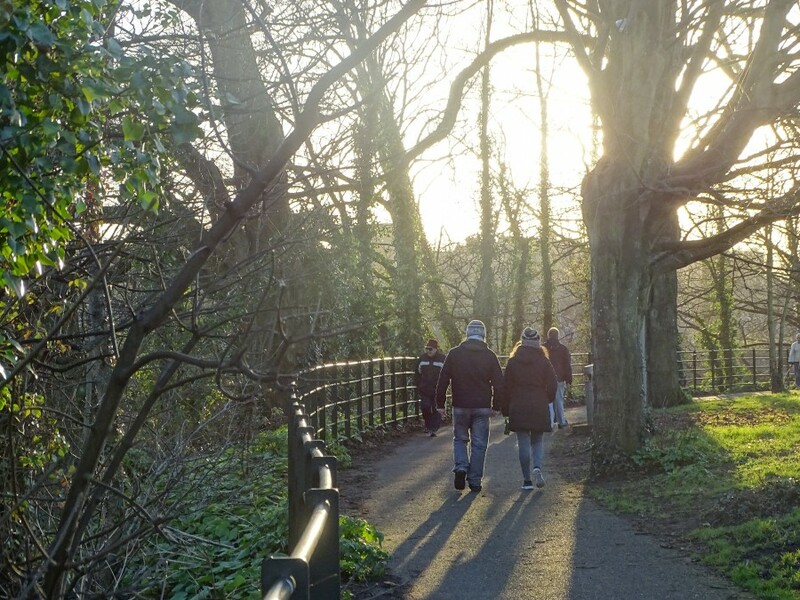 The City Engineer submitted photographs of small open spaces in the city, and the Medical Officer of Health was asked to inspect those, and report whether they were suitable sites. From a development perspective it would take another 30 years before new social housing was developed in the Marsh area of the city. Alderman O’Sullivan reported that he attended the Conference of the Irish Municipal Authorities in Dublin. A report presented strived to allocate 1,250 new houses to Cork. It was discussed, and those present maintained that the minimum number of houses should be double that number, namely 2,500 not including the reconstruction of old houses which the City Engineer estimated at 2,000. Mr Cowan, Chief Inspector of the Local Government Board, agreed that the Cork demand for 2,500 new houses was, in his opinion, “reasonable”, and in his report to the Local Government Board he recommended it. Alderman O’Sullivan did not wish to make anything in the nature of political capital out of it, but he thought this scheme demonstrated the necessity of having Irish members in Parliament when the Bill came before the House. When the Bill formerly came before the House it was intended as a purely British measure, but Ireland was included as a result of the continued pressure of the Irish Nationalist Party. Kieran’s new book, Cork in Fifty Buildings (2018, Amberley Publishing) is now available in Cork bookshops. 975c. Batchelor’s Quay, c.1900 – former late eighteenth century and early nineteenth century dwellings became slums hosting 15-20 families at a time over a hundred years; many of such buildings were demolished in the early twentieth century.